We’re the leading stockiest/dealers/ traders of seamless pipes and tubes catering to diverse industries with a wide-spectrum of applications. 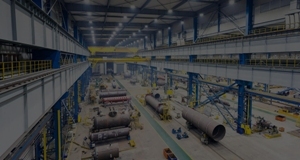 Length: Fixed Length, Standard length, SRL, DRL. Standard & Grade: ASTM A106, GRADE A & B, API 5L, GRADE A&B, 106 GRADE B, A53 GRADE B, A335 P5/P9/P22/P91, BS 3059 PART II 12349, SA 213 T11/T22.SA 210 GRADE A1, SA 179. Surface: Plated or standard form. Bare, lightly oiled, Zinc/anti-corrosive coating. We employ a hot rolled bar billet of Carbon steel or steel alloy. 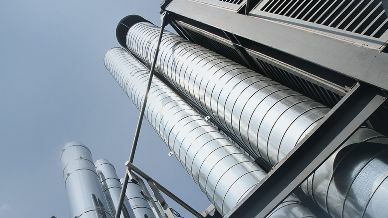 After cutting the billets into required length depending on requirements, it’s passed through extreme heat in a furnace at a temperature of 1200C to 1300C. The seamless tubes are formed by drawing a solid billet over a pierce to create the hollow shell. They are crimped at one end in hot condition and then they are air cooled. Our peerless inspection and process-driven supplies ensure quality seamless tube and pipe solutions. 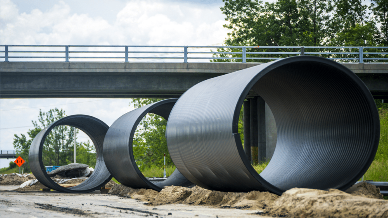 Our diverse solutions in seamless tube and pipes are second to none. 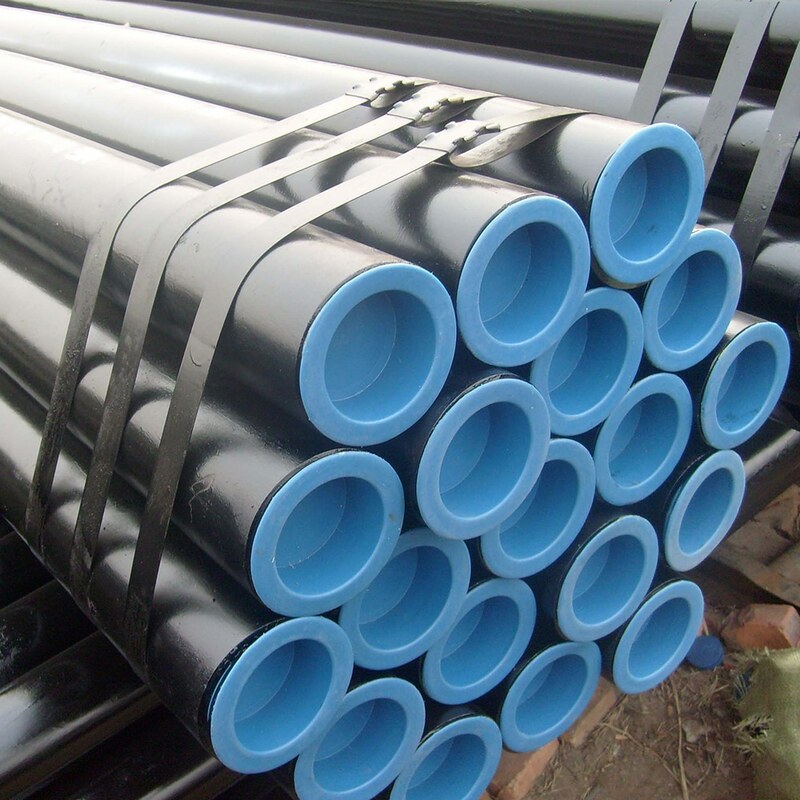 We boast of pipes and tubes in diverse sizes and imported special pipes and tubes as well. Our holistic specifications, price chart and catalogue testify to it. Our Seamless steel comes in finishes such as hot rolled, Cold Drawn, turned, roto-rolled and later pressure tested on a machine. Post the final visual inspection, pipes are weighed, measured and stencilled. Standard & Grade: ASTM A106, GRADE A & B, API 5L, GRADE A&B, 106 GRA B, A53 GRADE B, A335 P5/P9/P22/P91, BS 3059 PART II 12349, SA 213 T11/T22.SA 210 GRADE A1, SA 179.